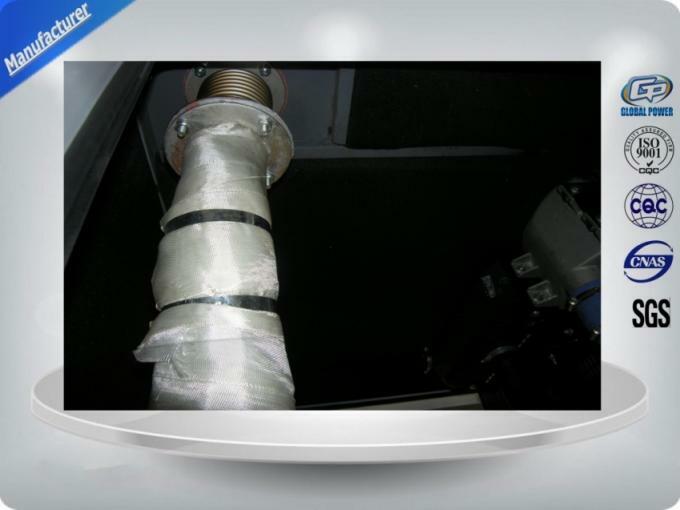 Using leaf spring suspension structure node with high strength and rigidity, a reasonable choice. Trailer genset plant has a good seal, security, easy to move, flexible operation, and with a hand brake, air brake, rear light systems, in line with the requirements of the road traffic. 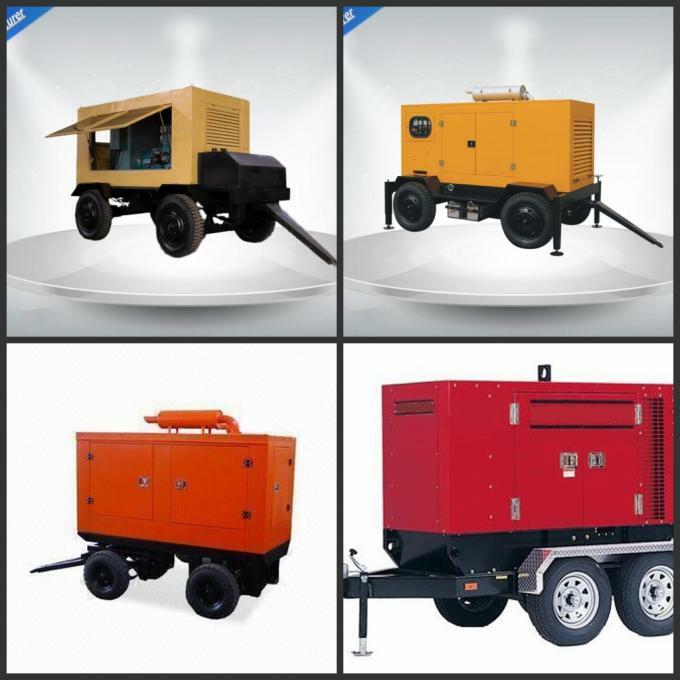 Widely used in construction sites, road and railway construction sites and temporary sites electricity. 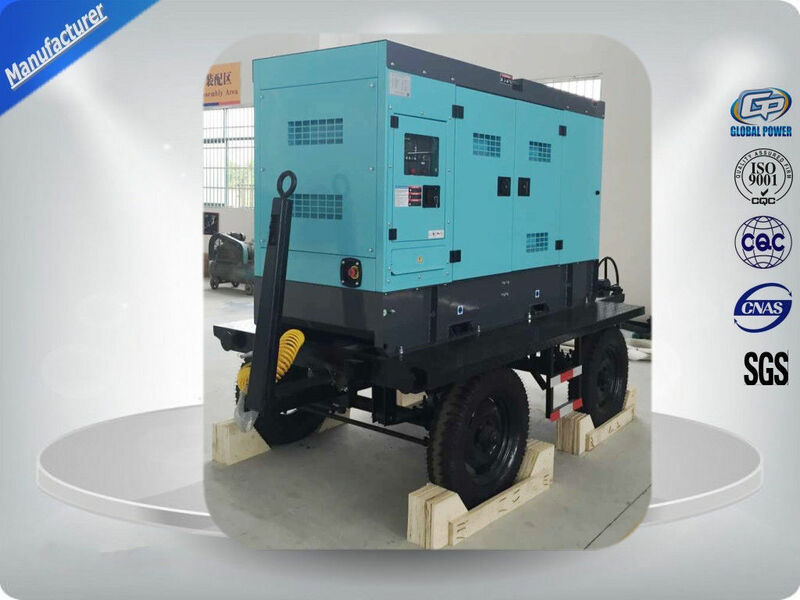 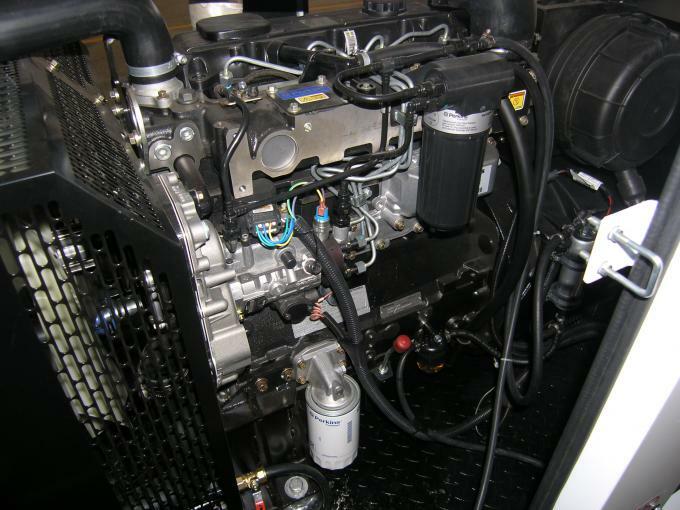 GP Brand New Diesel Generator cooperates with good quality diesel engine such as Cummins/Perkins/Volvo ,etc . 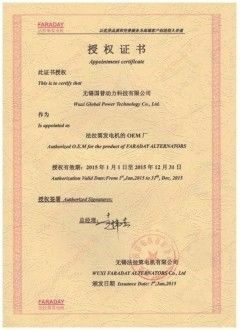 We have factory for manufacturing our own alternator, also providing Stamford, Meccalte, Wattek for optional. 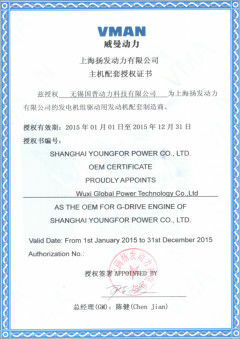 The controller with Deep sea, Smartgen, ComAp, etc.